The Parker. 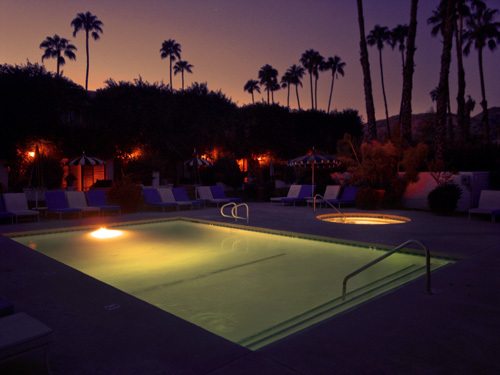 Palm Springs, CA. 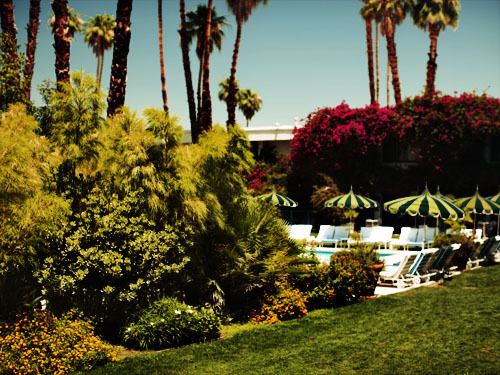 THE best hotel in Palm Springs. Check out Mr Parker's for dinner too.